About: Originally trading as Haggie Rand Industrial Products, Isis Dies (Pty.) Ltd. produced its first tungsten carbide dies more than fifty years ago. (Haggie Rand is one of the world’s leading steel wire rope producers. )The division was purchased in a management buyout in 1997 and became a completely independent manufacturing entity. Isis Dies (Pty.) Ltd. is South Africa’s largest independent commercial manufacturer of tungsten carbide dies and specialized tooling for the metal working industry. 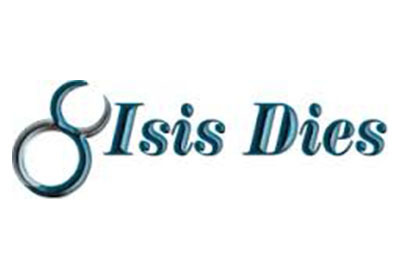 Isis Dies specializes in total die management for wire and bar drawing plants, a concept which has rapidly gained approval from Southern African manufacturers due to Isis Dies’ commitment to service and quality.